About My Late Father! | My Majid Books! Home » About My Late Father! » About My Late Father! 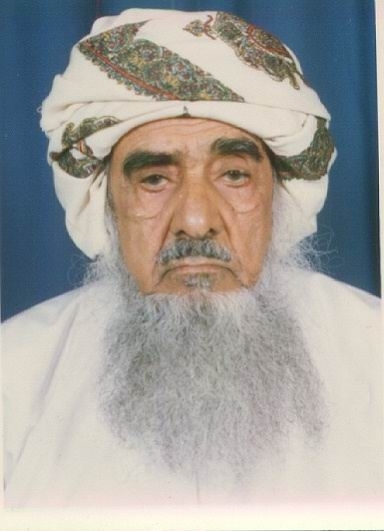 In the late 1960s, my Late Father returned to Oman by dhow (sailing boat) from Mombasa in Kenya from Mafia Island Tanzania (Tanganyika then) – and in trying to find if the country (Oman) was bearable enough to return to after the Imam uprising and the country being under dictatorial draconian rule in the dark days of our history of Oman! He had ‘wasted’ his life (and ours too!) by supporting The British Colonialists against the Locals and The Nationalists – to the extent that our shop was boycotted by them and we were besieged in our house in Kilindoni Mafia! This is an Email sent to me by a Retired British Military Top Brass assigned at one time to Oman. It says and explains a lot of things! I hope you will remember me? I used to be your greatest fan of your Observer Columns Between Us Only! Sad the columns had ended! Anyway, I had bought your book on line in Amazon in UK – My Late Father! You should give this book your special attention and circulation especially in Oman to destroy the myth that many of your people from Zanzibar East Africa only returned because there was now oil and not because there was a revolution in Zanzibar where thousands of Omanis and others were butchered in cold blood. And that your links to Oman are Great Grandparents linked. Your father was the best example of an Omani who went to East Africa as a young man with his first 2 children also born in Oman. There is no better example to destroy the myth than your book on your father. Again great works which you need to be congratulated once again. Best wishes my friend! – Unquote. This is my 47th book after the New Books after my prostate operation! 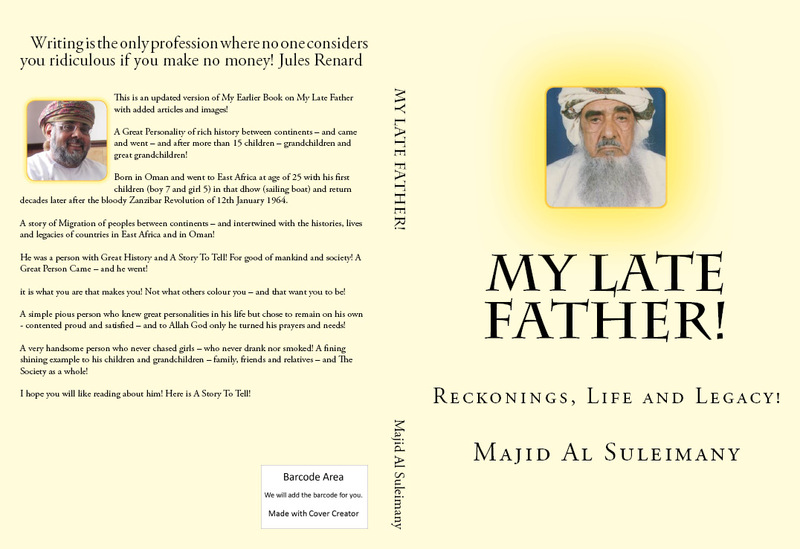 I have written a lot about my Late Father (PBUH) in all my columns writings and books – and, therefore, it was quite easy to write this book! 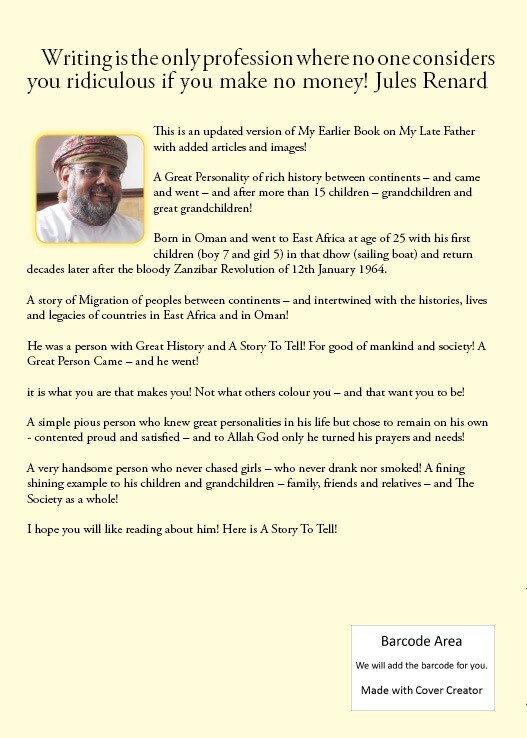 This is an updated version of my earlier book on My Late Father with added articles and images! He was a Great Personality of rich history between continents – and came and went – and after more than 15 children – grandchildren and great grandchildren! A simple pious observing person – yet realistic and practical – who knew great personalities in his life but chose to remain on his own – contented proud and satisfied – and to Allah God only he turned his prayers and needs! I have reproduced a few articles where my late parents are mentioned. Otherwise it will be a very big book! Recommended Reading Books – in addition to this one – are at the End of The Book! Pingback: About My Late Father! | The Omani Authors' Website! Site For Omani Authors, Writers, Columnists and Artists! Proud of Our Own! Pingback: Books – About My Late Father! 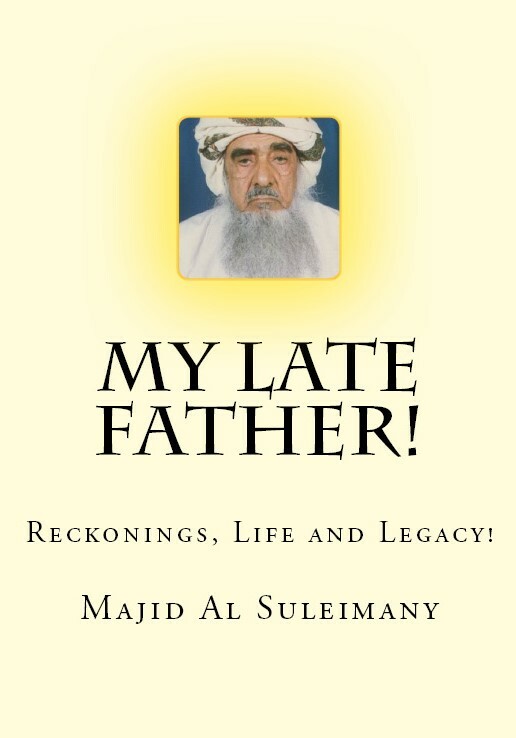 – Majid Al Suleimany Books!